Professional Continuing Education for your P2, P4 and P8 2019 License Renewal. 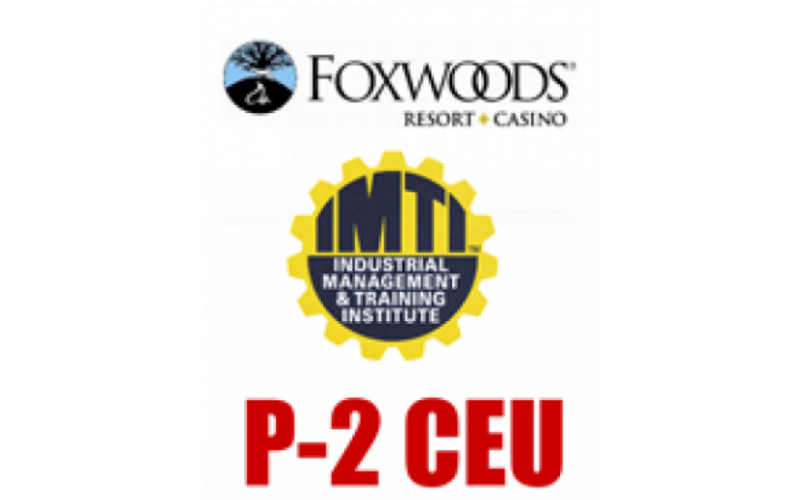 Register today to complete your Mandatory CEU course. Class Hours: 8:00 AM - 3:30 PM. Lunch Included. 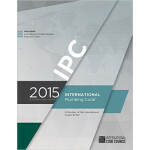 2015 IPC Code Book Required.